From Rennes, the capital of Brittany, we invite you to explore the Rance riverbanks and the famous bay of Mont-Saint-Michel. All about the Rennes to Mont Sant-Michel Bay. 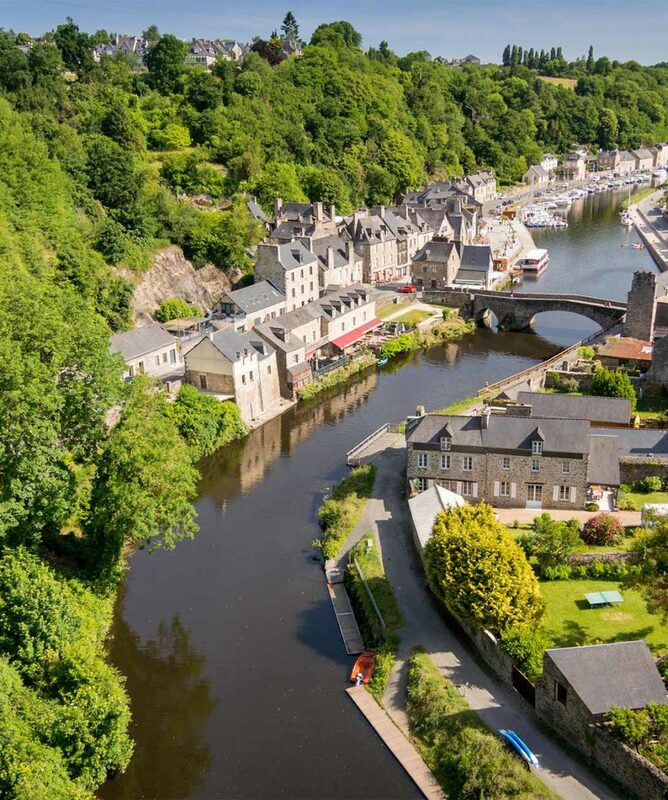 From Rennes, the capital of Brittany, we invite you to explore the Rance riverbanks and the famous bay of Mont-Saint-Michel, dominated by an abbey built on a rock surrounded by water at high tide. 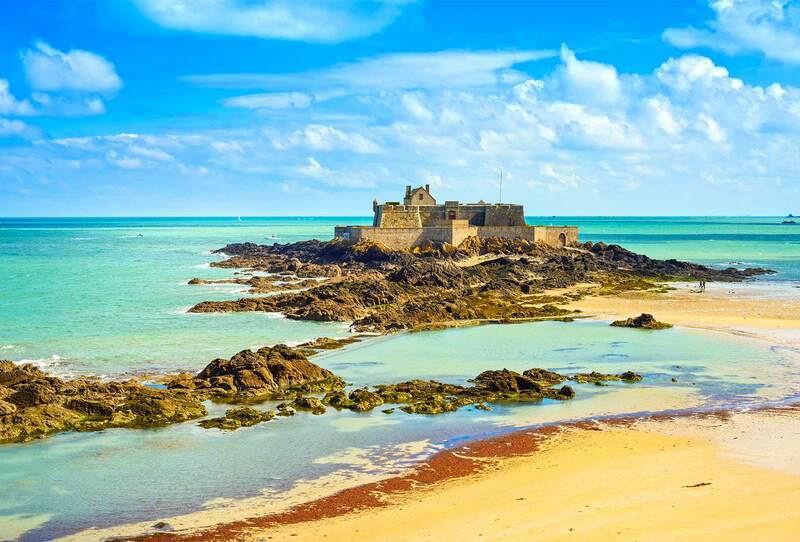 The history of Brittany takes place before your eyes.